Which 3 of you want to win an Instant Pot? I’ve joined forces with 23 food blogger friends to put together this giveaway of 3 Instant Pot Duo 6-Quart 7-in-1 Multi-Use Programmable Pressure Cooker (slow cooker, rice cooker, steamer, saute, yogurt maker and warmer) . That’s right, there will be 3 winners who will each win this pot. 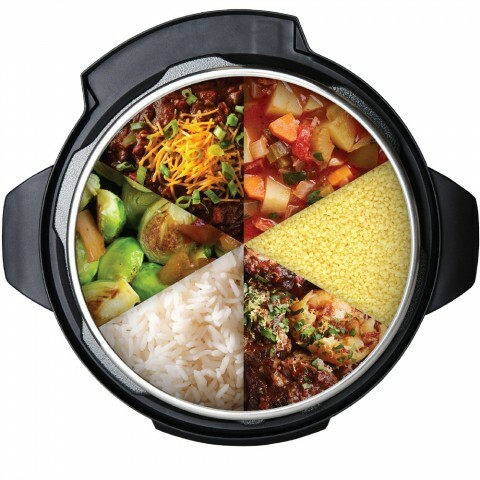 It’s super useful, and has taken the cooking world by storm in the last year. If you want to read more about the pot, you can see it here . You must complete the mandatory Instagram follows as listed in the Rafflecopter below in order to enter. You can complete additional follows as listed in the Rafflecopter to gain more entries. This giveaway is open worldwide to individuals 18+ (21+ in some locations), except where prohibited. Winners from the continental U.S. will receive the prize as listed. 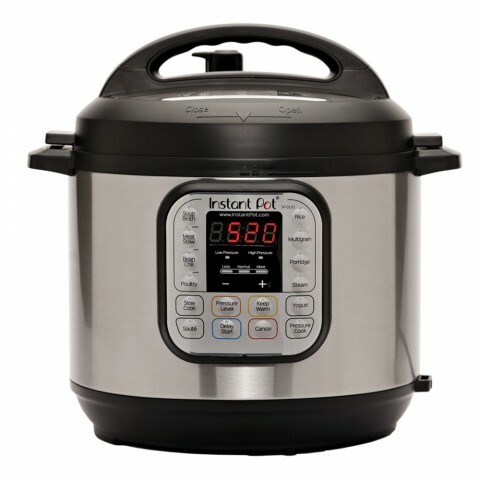 Winners who do not live in the continental U.S. will receive an Amazon gift card in the amount of the current listed value of the Instant Pot and will be responsible for ordering and shipping their own pot. Only one winner possible per household. Winner will be drawn at random from eligible entries within 72 hours of the giveaway ending. Winners will be contacted via email and must respond within 5 business days to claim their prize. Social media accounts used to enter must be active, not created to enter this giveaway. Please see full terms & conditions for more details. Enter here (below). Do it now! This giveaway is not sponsored by Instant Pot, Amazon, Instagram or Facebook. It is sponsored solely by the participating bloggers. This post contains affiliate/referral links. It is a way for this site to earn advertising fees (at no cost to you) by advertising or linking to certain products and/or services.